Love these chains. Good quality and long life and look good too! Solid, reliable 11-speed chain. After watching a brand new SRAM chain develop a lovely coat of rust in its first week, and breaking multiple Shimano chains within the first 1000 miles, I won't use anything else. Chain is fitted to MTB with XTR and shifts great, love these chains. Great service from Merlin as always. Easy to fit, non-directional, and good value. 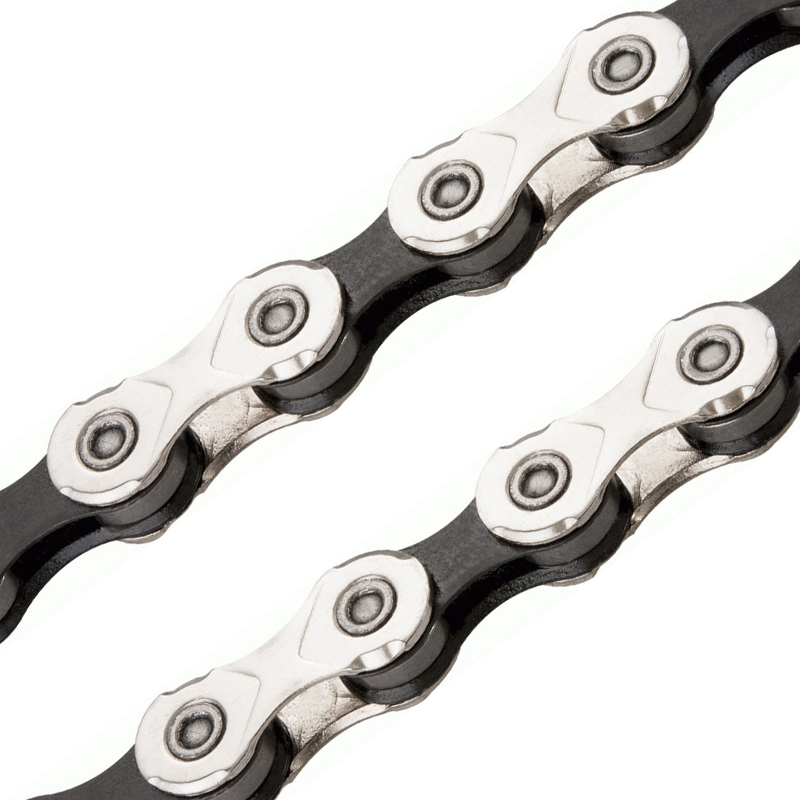 I cannot tell the difference between these entry level chains and the more expensive chains matched to my group sets (Shimano Ultegra and SRAM Red). This KMC is quiet, and change gear smoothly. As a commuter who cycles in all weather conditions, I get through a lot of chains and this KMC makes the most sense in terms of cost and endurance.